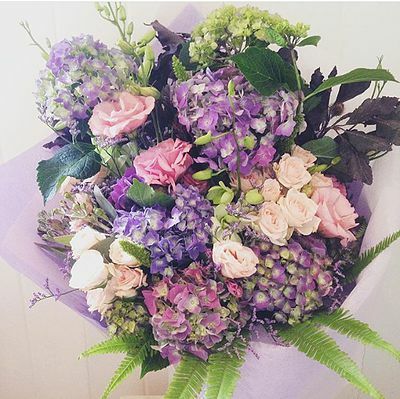 Francesca’s Flowers is a boutique Brisbane florist. & vase arrangements for same day delivery across Brisbane. Contact us to discuss your special event, wedding, hens party or business function. Thanks for stopping by! 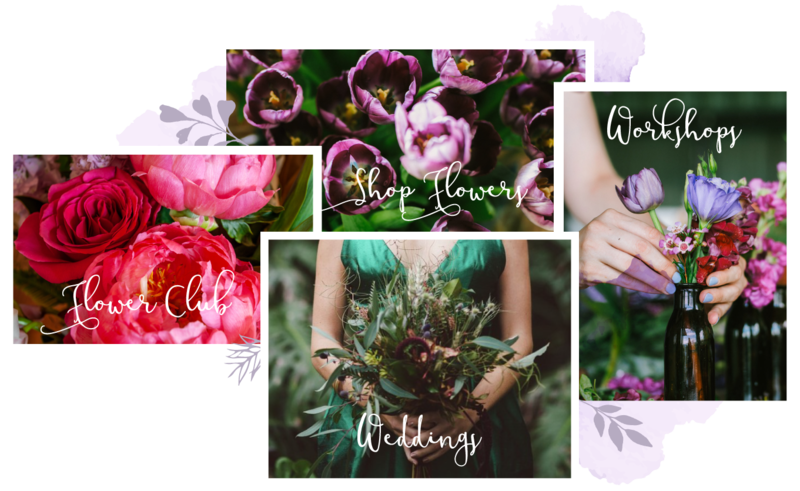 Francesca’s Flowers is a bouquet Floral Studio and we are more than just a florist! Francesca’s Flowers came about with a good deal of passion and a desire to create a place of peace and beauty where people to enjoy the world of floristry, all while sipping a cup of tea! As soon as you walk in the door the sweet fragrance of beautiful blooms, freshly ground coffee whisks you away to a happy place. The tearoom is a wonderful place to take time to smell the flowers, drink tea (or great coffee for the caffeine addicted) and eat divine cake. 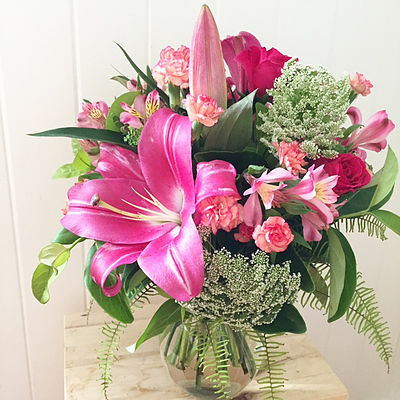 Francesca’s Flower Club is about bringing joy and connection through creativity and everything you need is couriered to your door on the 1st Friday of the month! Superb flowers, excellent service and great value. Flowers = happy wife = happy life! I learnt how to make the most exquisite bouquet! The class was amazing. Francesca was brilliant. She was super thorough with many useful tips. I loved the class so much I booked in for a Vintage Posey. I recommend this class to anyone whom loves flowers or is looking to do something a little creative with friends. The most enjoyable Saturday morning I have had in long time I left feeling inspired. What a delightful mother daughter morning with the very talented Francesca. Francesca patiently directed the group on flower placement. The best part! All our Crowns were unique and beautiful. It was a great day. Thank you Francesca. Fantastic workshop, Francesca is an amazing florist and passionate about her job. I left the workshop with a beautiful posy of flowers and some confidence and knowledge to continue to be creative with flowers. 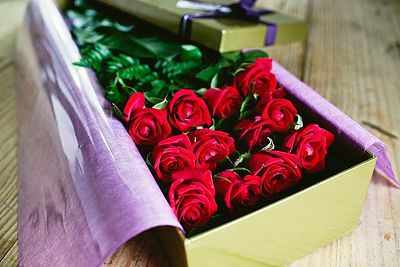 Thank you for the lovely morning. I am addicted to the chocolate salted caramel cake at Francesca's Flowers. Cake and a coffee on their beautiful verandah, surrounded by the beautiful aroma of a florist shop, is my idea of Heaven. I bought a flowering orchid after one of my cake stops and the recipient enjoyed nearly 2 months of beautiful blooms from it. Thank you Francesca and team for your little haven of fabulousness in the busy-ness of life. DIVINE!! 'Francesca's Flowers' is a fantastic spot for a perfectly frothy coffee with the people that you love. It's atmosphere is extremely unique thanks to it's fabulous surrounding blooms, laid back vibe and attentive service from it's multi-talented staff. Well worth a visit whether you're a local looking for something new or a visitor who wants to experience a quirkier than normal tea and cake catch up. Dear Francesca I just wanted to say THANK YOU for doing such a remarking job with the flowers for our wedding. Everything was exactly as we imagined and it is just to amazing to find someone who shares your vision and executes it so brilliantly. We had only glowing compliments from all of our guests. Thank you so much for being part of our perfect day. Quite literally the best flower arrangements I have seen. Francesca uses the unusual. 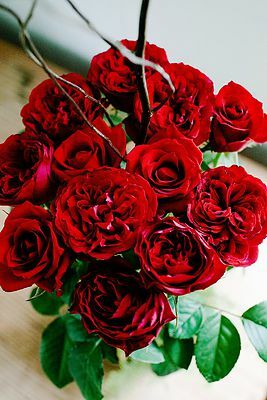 Her floral arrangements are perfect if you want something a bit funky, but she isn't afraid to use the standard carnations and roses if that's your taste. She just makes everything look great! We just had the most amazing floral workshop at Francesca's Flowers. The whole office attended as a team building exercise, and they looked after us so well. The cake was amazing too! The atmosphere is lovely, they are so attentive and made sure we were well fed and watered, and had everything we needed, and the stuff we learnt in the workshop was great too. The team loved it so much they've asked if we can do it again! I held a Baby Shower for my sister at Francesca's Flowers and it was absolutely wonderful! The venue is gorgeous, the cake was delicious and plentiful and the staff were lovely and attentive. I would highly recommend it as a venue for a function as the beautiful flowers make the perfect backdrop and there's no need to decorate!